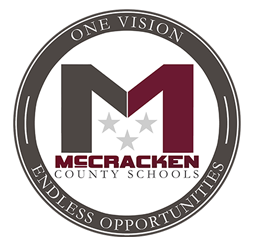 An employee has been suspended at McCracken County High School due to possible inappropriate conduct. Director of Public Relations Jayme Jones said in an email district officials received a report of possible inappropriate conduct of an employee on Jan. 5. The district immediately notified the McCracken County Sheriff’s Department. Detectives began an investigation into the matter. Athletic Director Kris Garrett resigned earlier this week following allegations of misconduct. Garrett has not been permitted on school property since then. The allegations are being investigated. McCracken County High School athletic director Kris Garrett has resigned after misconduct allegations.